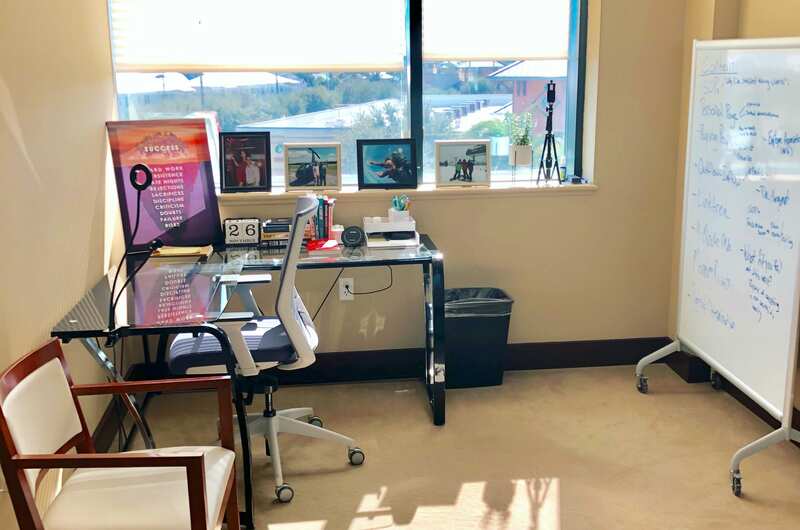 A shared office space for business owners and professionals to work in a flexible, affordable, energetic, and modern coworking space without having to commit to long term contracts and binding agreements. 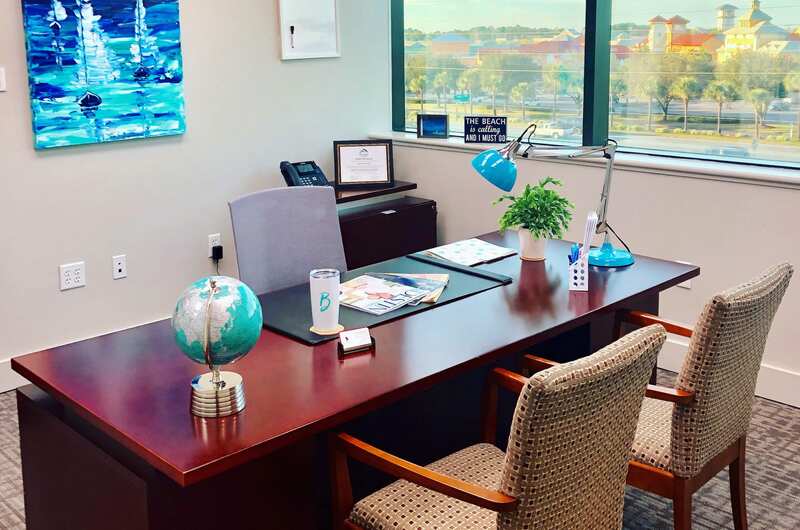 An executive office suite in the heart of Destin. Come and go as you please and always know you have the best office in town. 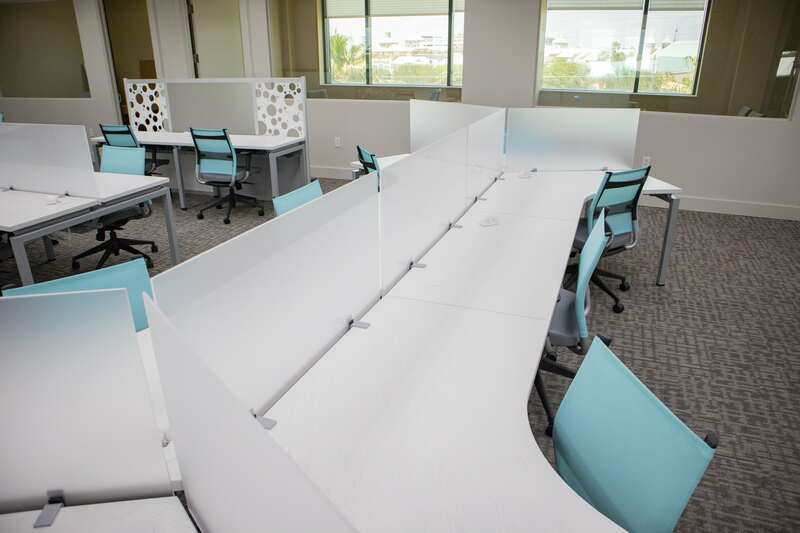 Have your own private desk in a shared office suite and share it with one or two others. The flexibility encompasses a twist between traditional executive office suites and modern coworking. First come first served, these desks are our most affordable options in a traditional coworking setup. Surround yourself with success and work in the shared coworking space with access to all of the amenities. 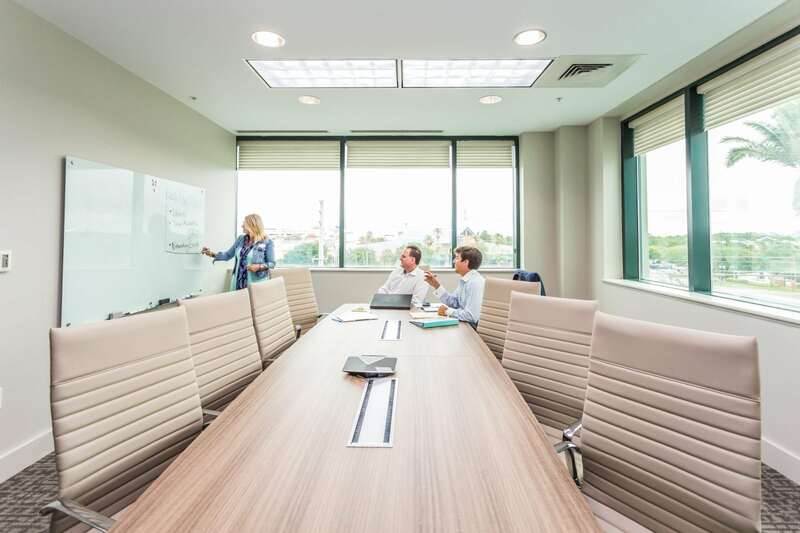 We have three board rooms ranging in size that are all equipped with full multi media capabilities such as Flat Screen TVs, Apple TV & Chromecast for easy presentation, glass whiteboards, conference phones, and more. Our support services include mail and package handling, roadside digital billboard advertising, notary, locker rentals, digital imaging (printing, scanning, etc), and reception and administrative services. 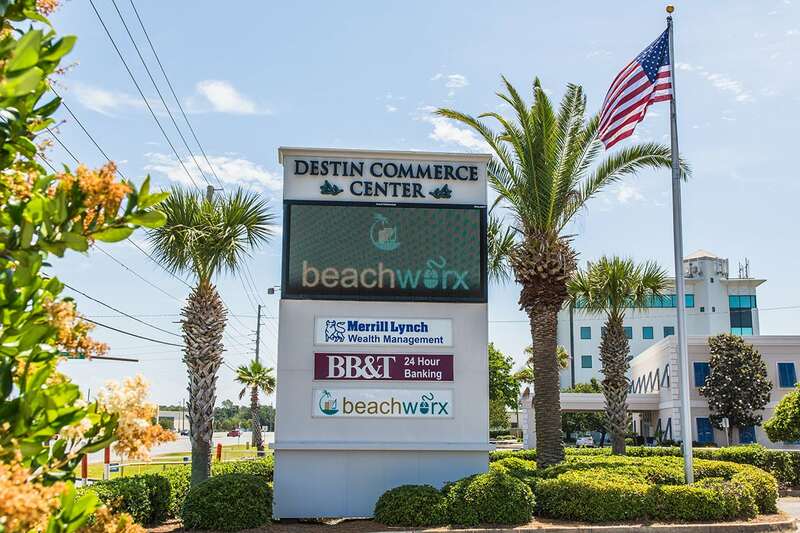 Because we are located right across from Destin Commons, meeting your clients from all around town is now easier than ever. Get to your office each day, hassle free, and walk to numerous restaurants, shops, and major retailers like Whole Foods, Best Buy, Office Depot, Bass Pro Shops, and more. You will even be two blocks from Crystal Beach. We understand that not every business will need exactly what you do. That’s why our plans are flexible, affordable, and we can build a plan to suit exactly what your business needs.